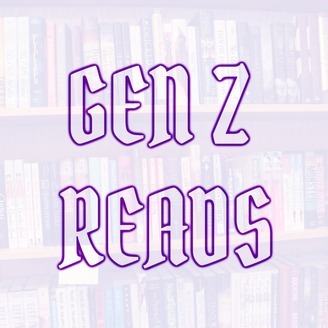 a podcast alllll about young adult books and their impact on teens. 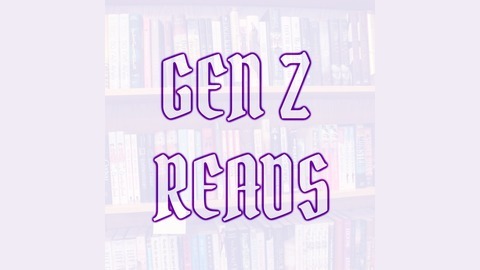 4/12/19 - i'm on a spring/summer hiatus! episode five: i interviewed my brothers about audiobooks and graphic novels!